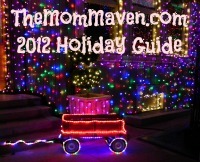 One of the most important gifts you can give you child is an age appropriate Bible. Once they are old enough to read and comprehend God’s Word for themselves, then they can explore the truths of Scripture on their own. The Deep Blue Kids Bible: Diving Deep into God’s Word allows kids to do just that. 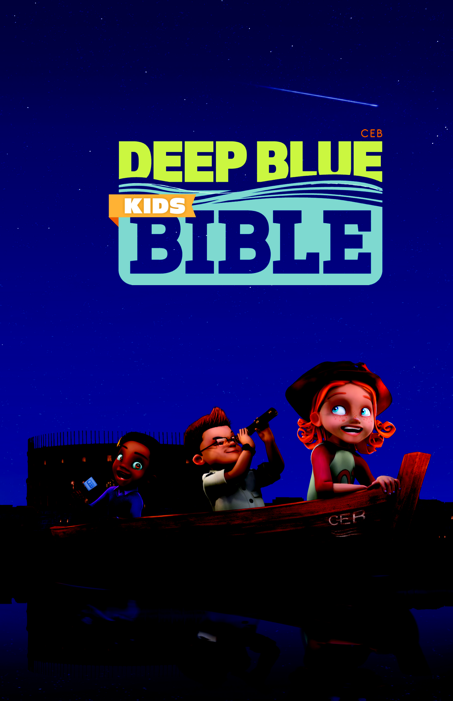 Using the Common English Bible as its basis, the Deep Blue Kids Bible: Diving Deep into God’s Word is visually engaging, Biblically sound and highly educational. Designed for children between the ages of 7 and 12 and hosted by the playful and daring crew of Asia, Kat, and Edgar, the DEEP BLUE KIDS BIBLE is uniquely approachable and comprehensible for every child’s unique learning style. With the help of his always-handy spyglass, Edgar is an explorer who has a need to know how to get from here to there and then investigate whatever he finds in a new place. His spyglass helps children understand what they encounter as they travel along each page. Asia just loves to talk. She keeps track of the action around her, documenting and reporting whatever she sees and hears along the way. With microphone in hand, Asia stands ready to narrate the journey from beginning to end. Kat is an adventurer at heart. She loves all the opportunities to explore and connect with people centuries ago in ancient lands. She is always ready to go on an adventure with you –pirate hat on and jeans rolled up—as you discover the Bible together. Additionally, there are seven distinct features used throughout the text that make reading a fun, interactive experience for children, parents, teachers and pastors alike. The Life Preserver provides responses to tough questions and offers context to difficult-to-understand passages. Did You Know? offers trivia and facts about fascinating customs related to the text. 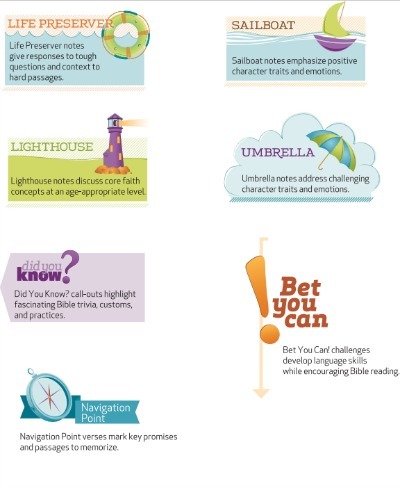 The Lighthouse call-out discuses core faith concepts at an age appropriate level. While the Sailboat emphasizes positive character traits and emotions being displayed such as courage and forgiveness, the Umbrella addresses challenging character traits and emotions being displayed such as lying and disobedience. Bet You Can! Reading challenges encourage readers to read for themselves and improve language skills. The Navigation Point verses mark key promises and passages good for memorizing. If you would like to give God’s Word to a special child in your life, please check out Deep Blue Kids Bible: Diving Deep into God’s Word I’ll be giving my copy to a special young man at our church as a Christmas gift. Disclosure: I received a copy of the book for the purpose of this review. All opinions are 100% mine.